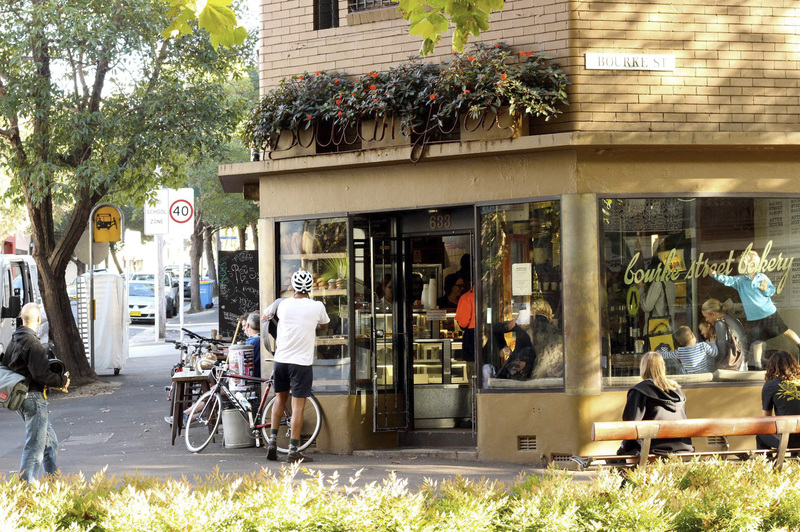 Do you know Surry Hills in Sydney? This is a famous area which has a lot of lovely cafe, bakery, bars and restaurants, ans it is always hipster rumor about. 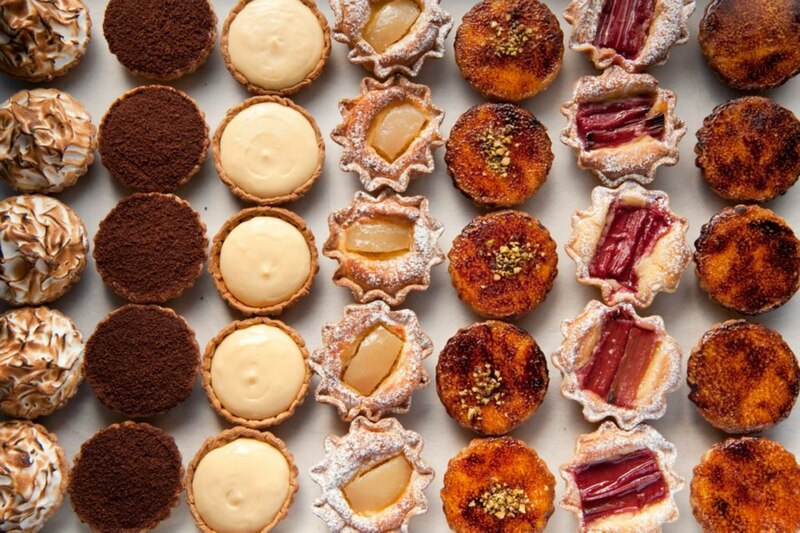 Why is Bourke Street Bakery Popular? The owner of Bourke Street Bakery, Paul Allam and David McGuinness, used to be chefs before turning bakers. 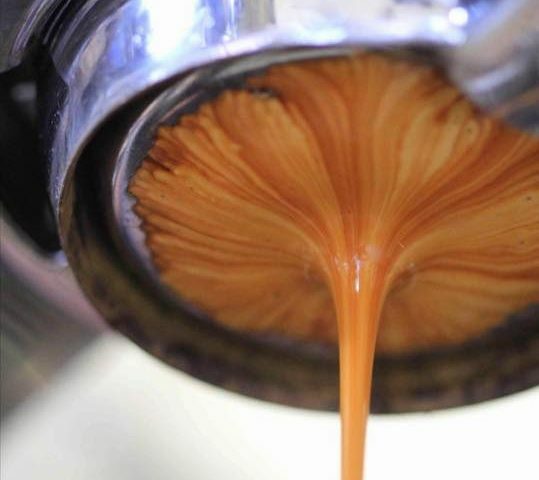 Hence their artisanal skills and the the dedication for foods are found on everywhere to edge. 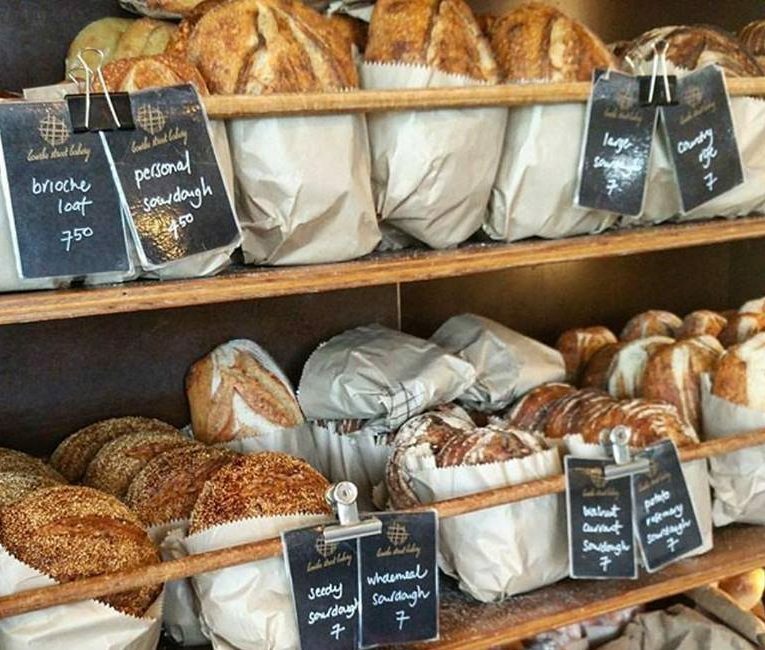 Everything at Bourke Street Bakery is handmade and they use only the best possible ingredients. 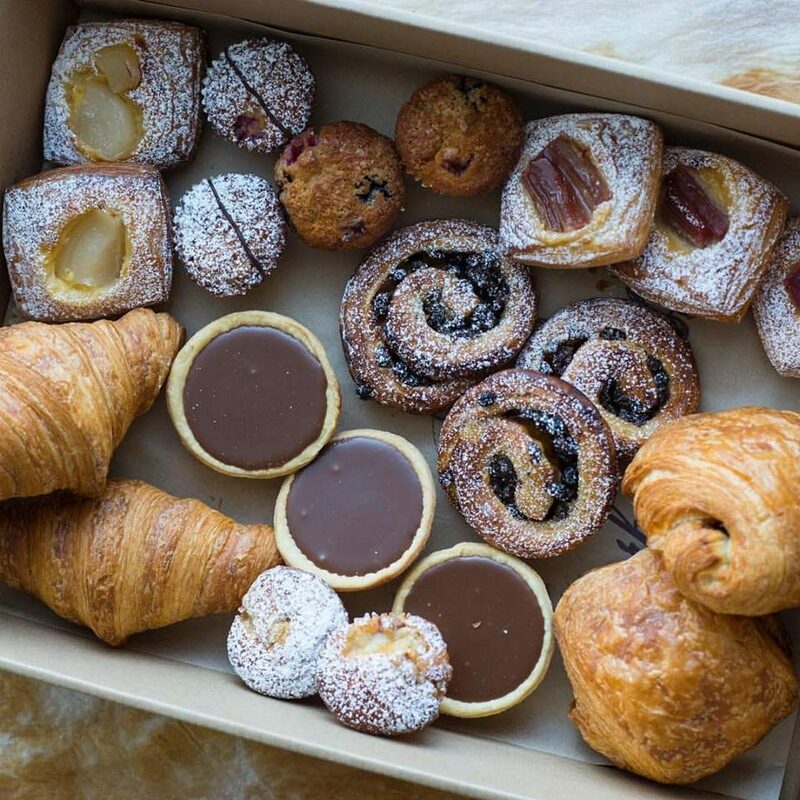 Their pastries and cakes are very high quality and on the top level without any doubt, however what makes Bourke Street Bakery even better is the love of bakers. People never forget their great tastes and come back very soon. You can always stop by for breakfast, lunch or a short break between walking. It is limited, however they have tables inside. 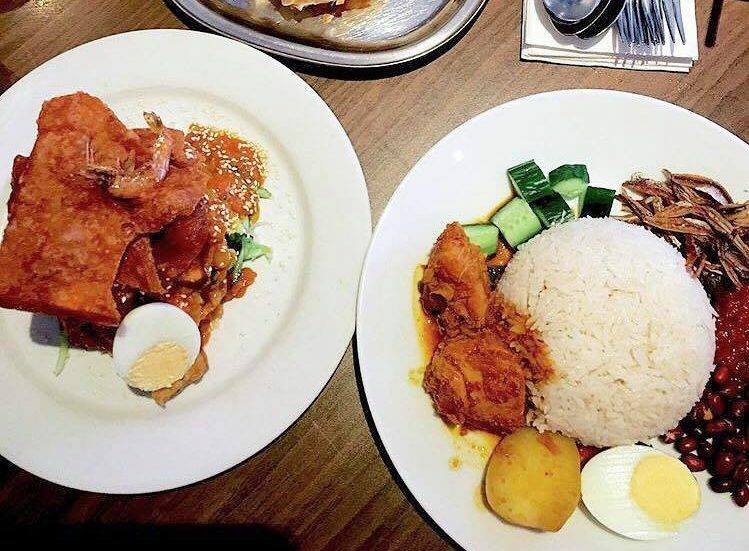 Or there are nice parks you can sit and enjoy your foods. The popular ones get sold out in the morning, so better to go early. Everything there is great, and there is nothing less than your expectations. Let me introduce you some the very best products there. First of all, Ginger Brulée Tart is a must. 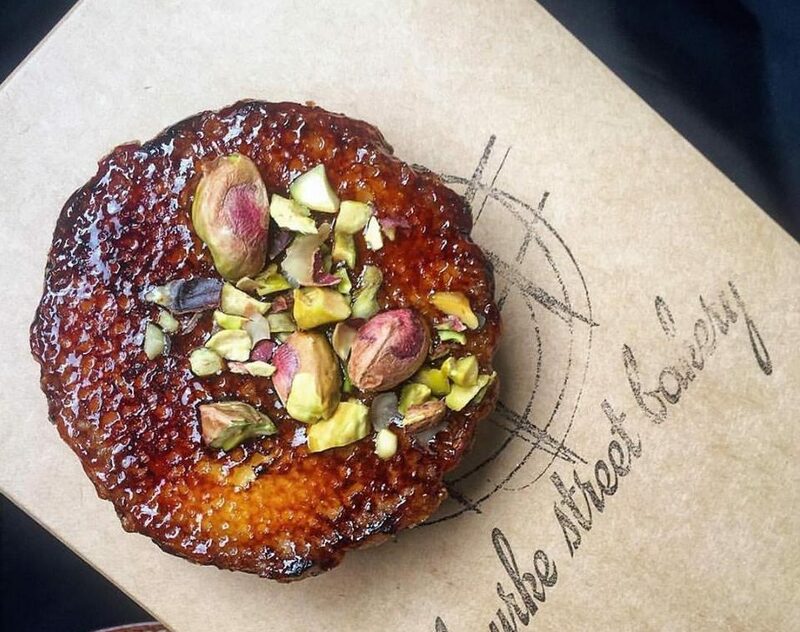 It is covered with the caramelized sugar and pistachios are sitting on it. 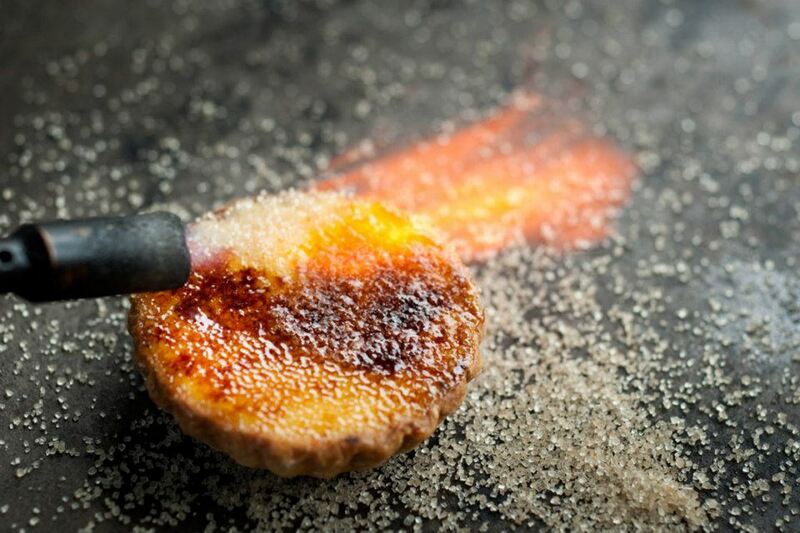 When you give it a first bite, the caramelized sugar cracks with a lovely sound and the filled creme brulee flows into your mouth. The creme brulee has the flavor of the ginger and the spice of Masala Chai. This is difficult to describe, all favors perfectly match and make inside of your mouth so flavorful. 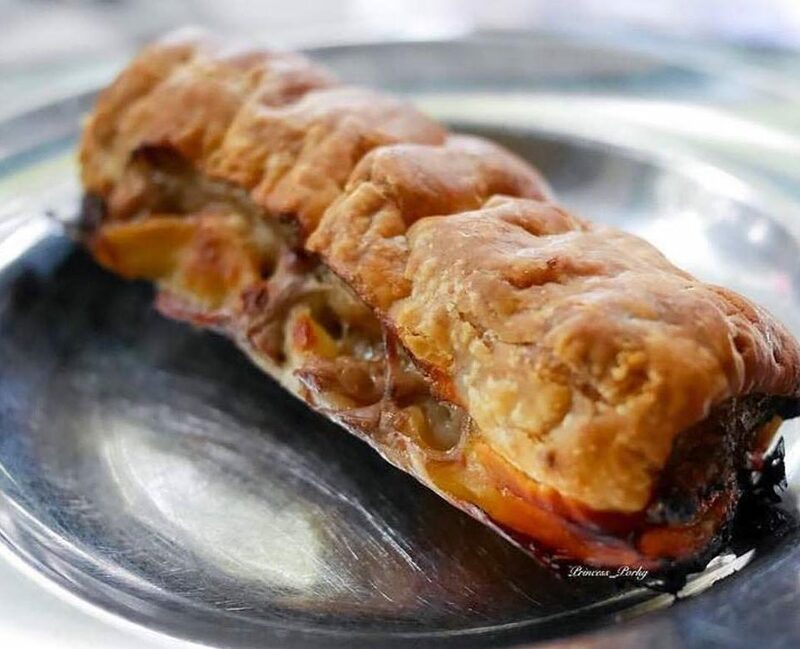 Pork and Fennel Sausage is another must.The flavor of the butter makes the sausage roll very rich and the funnel peas enhances it. When you cut the roll, there is packed minced pork, which has a great taste. 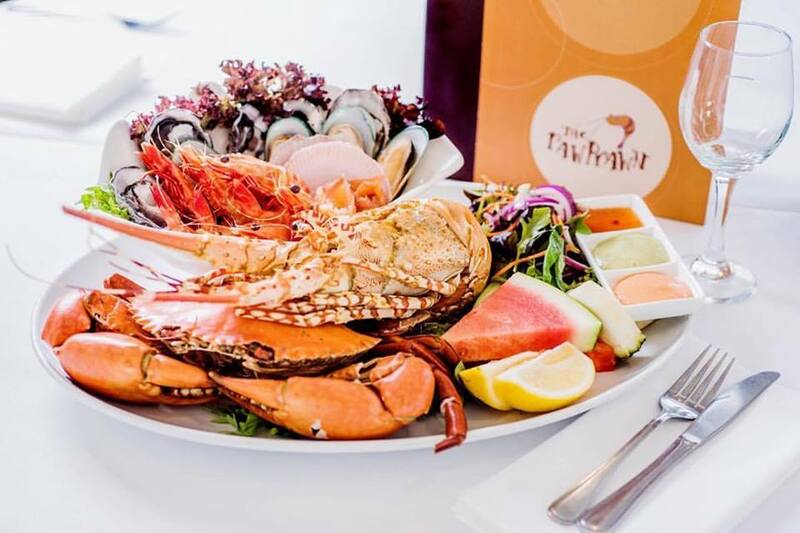 It is adequately seasoned and let you enjoy the taste of ingredients which they originally have. They have organic sourdough. It tastes very natural and chewy. The range of organic sourdough is wide (hazelnut and raisin, soy and linseed fig and cranberry and potato and rosemary). With veggies, hams, jams, there is various way to enjoy it, and their sourdough always can be best partner with any toppings. The branch at Surry Hills is always crammed and you have to wait. Now, they have 10 other locations to let people stop by easier. You can check all branch from the link below.